Greece is known for many things. The Acropolis and inventing the modern Olympic games just to name a few. Something else Greece is known for… healthy and delicious food! Whether it’s how they cook their lamb or use feta cheese in different dishes, Greek cuisine is adored worldwide. Although Greece is 5,000 miles away and eating there for lunch or dinner tomorrow is impossible for most, I have some great news. Greece is right here in the City of Oaks in the form of Taverna Agora Restaurant! Located in downtown Raleigh,NC, Taverna Agora offers old world flavors and rustic roots “reminiscent of gathering places found in Greece.” As soon as you walk in you get a feeling of traditional mixed with modern. The atmosphere is quite charming and I loved the decor both inside and on the covered rooftop patio. At Taverna Agora, get ready to Eat, Drink,OPA! 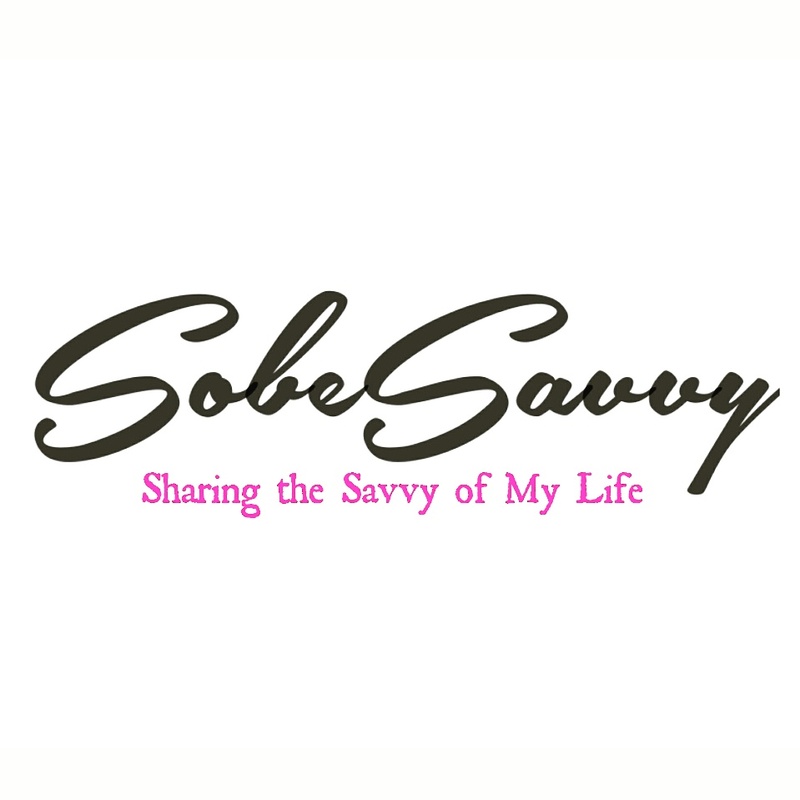 SobeSavvy.com was invited there for lunch during the special Triangle Restaurant Week that runs from June 4 thru June 10. For a fixed price, you get to try dishes from the regular menu at a discount. Lunch at Taverna Agora during this special is $15 per person (plus tax/gratuity) for 3 COURSES! THAT is such a great deal don’t you think?! Drinks are not included with TRW Lunch menu but I shared on my instastories two cocktails identified as “Village Favorites”. Both the Greek Mule and Greek Lemonade were refreshing! Options were Lemon Chicken soup or a choice of two different salads. Both the Greek Village Salad and the Watermelon and Feta Salad were fresh and flavorful. I also was pleased to see that the portions were big enough to share with each other. Thanks to the quality of the balsamic vinegar combined with watermelon and feta, I have found a new fave summer salad! It’s Lunchtime at Taverna Agora! For entrees we went with the Chicken Penne and a Gyro Pita. Each of these were quite good and we were impressed again by the quality of the ingredients used. I have leftovers of the pasta that I can’t wait to enjoy! We both finished with their signature Greek dessert of Baklava. Save room for Taverna Agora’s dessert…the 3rd course was amazing! SobeSavvy Tip: Make some time and join Taverna Agora during your lunchtime to #TakeBackLunch. Studies show you’ll be happier and more productive when you back away from your desk, leave the screen and take time for lunch. You could even win a midday meal for 10! Enter >>>>here. #TakeBackLunch on June 15th National Take Back The Lunch Break Day at Taverna Agora! Triangle Restaurant Week ends Sunday but there’s still time to experience multiple dishes and flavors and immerse yourself in the tastes of Greece. You can still get those amazing dishes on their regular menu but don’t miss this chance to try the TRW Menu at this great price! Plus service was attentive and professional and I loved the setting. For all of those reasons combined with delicious food, hurry down to Taverna Agora! Thanks Taverna Agora for hosting SobeSavvy.com! I really enjoyed my dining experience and looking forward to next time!